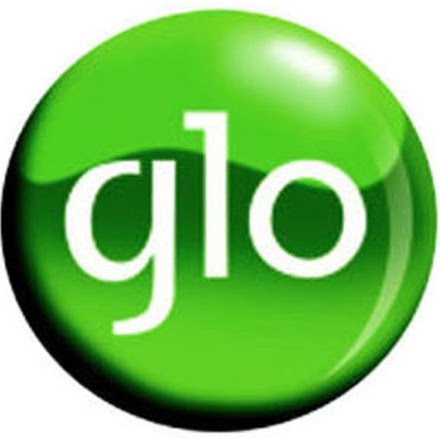 Home / Glo / Glo explains why thet have to slash there Blackberry monthly package to #899 for 3GB. Glo explains why thet have to slash there Blackberry monthly package to #899 for 3GB. Telecommunications operator, Globacom, has said the rationale behind the slashing of its BlackBerry tariff by half is to encourage Nigerians to use data more frequently. In a statement, the firm said the unprecedented move was aimed at liberalising access to the modern tool for social and business networking. In addition to the tariff drop, it said there was a considerable increase in the data allowance for both BlackBerry 10 plans and the generic BlackBerry plans. The statement signed by Globacom’s Coordinator, Marketing, Mr. Adeniyi Olukoya, explained that the Absolute Month platform, which hitherto was N2,800 with 3GB data, now goes for N1,000 with 3GB data. The Absolute Week plan goes for N500 with 700MB and the co-month and co-week plans go for N899 and N400 with data allowance of 3GB and 700MB respectively. The statement said, “Globacom is the first network to introduce BlackBerry service in Nigeria and we have continued to maintain the lead by offering subscribers the best and most pocket-friendly BlackBerry rates. Glo always has exciting offers for both existing and potential customers. “We are offering these new tariffs to encourage Nigerians to use data more frequently. Note:- This package works on all device. Simply change your accesspoint to Blackberry.net. Kindly share this post by clicking the share link below!! !